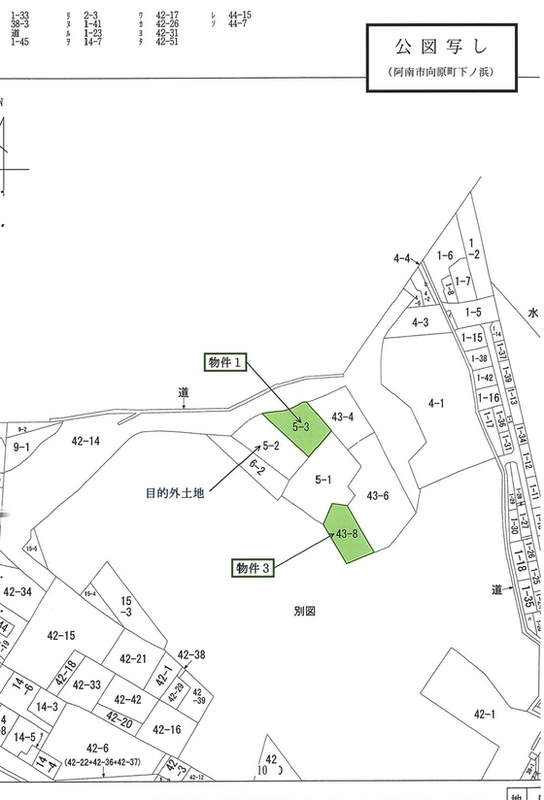 All the properties posted to this website arereal estate sold based on the Japanese law, and the point of contact for it is the court. The court dose not involve in the availabilit, state, and hand over the property. Therefore, please keep in mind that it would be impossible the trading without the agent. If the propery's base bid price is low there is possibility that the bid target could be a part of sheres of coownership or there is amount of administrative expenses delinquent (the highest bidder should pay for it) . So that most of case that the highest bidder can not use the property even if he/she purchase it or the large coste may occur with additional. 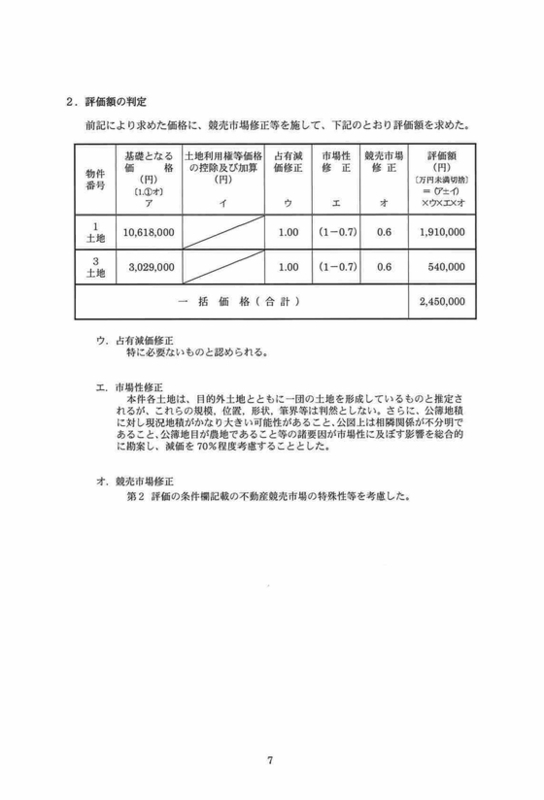 Therefore we do not support the auction the base bidding price is under 1,000,000yen. 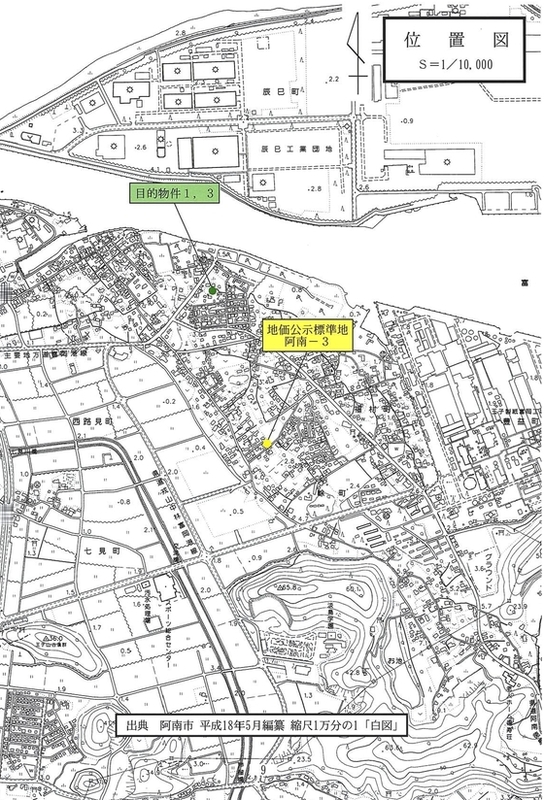 The estimated purchase price is approximate 15 to 20% off market price in urban area. In case of suburb or resort are, the purchase price could be at less than half the market price. 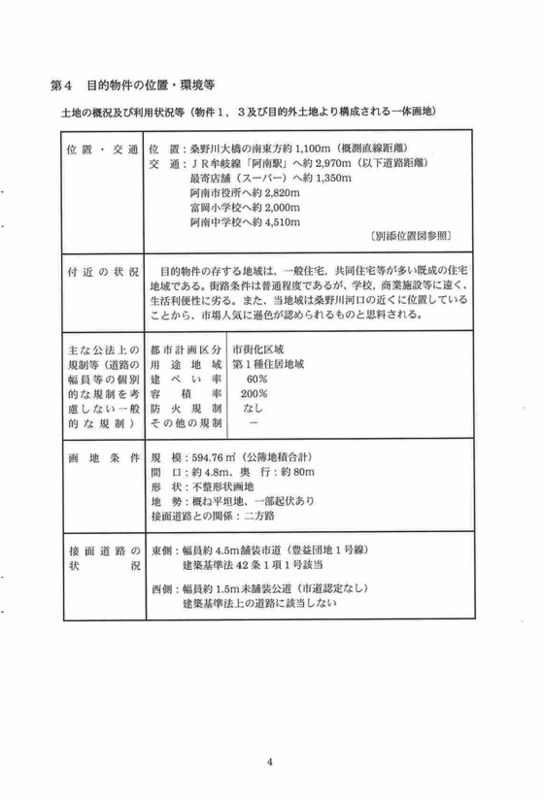 Those who do not have a certificate of residence in Japan, it may take more than a month to prepare it. 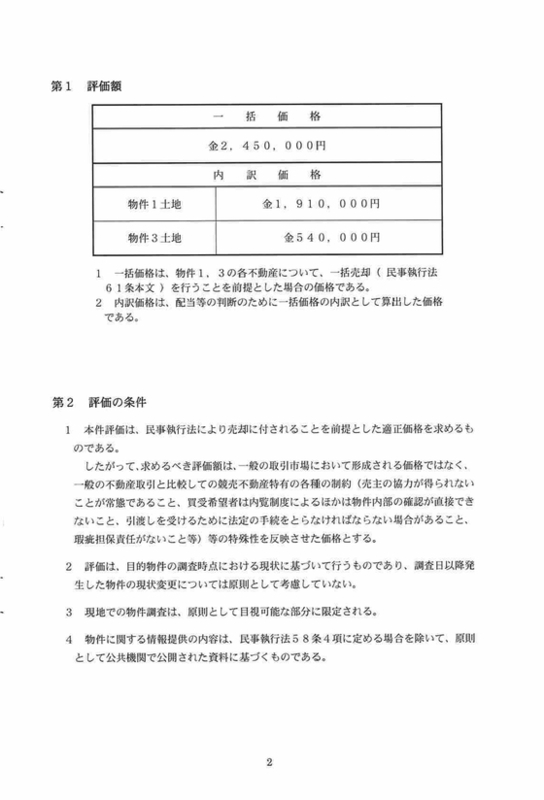 Those who do not have a bank account in Japan's financial institution can not basically participate in bidding. Or you can use the Agent's account by paying a extra fee. 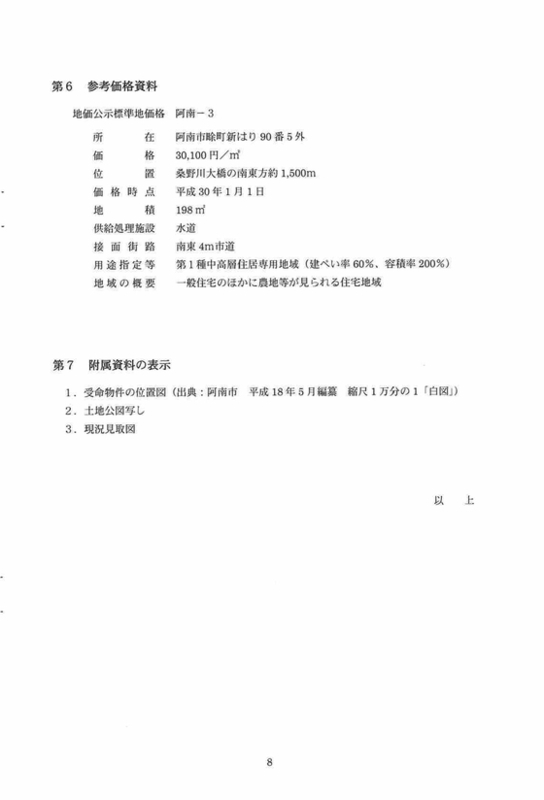 It is extremely difficult for foreigners to use loans. 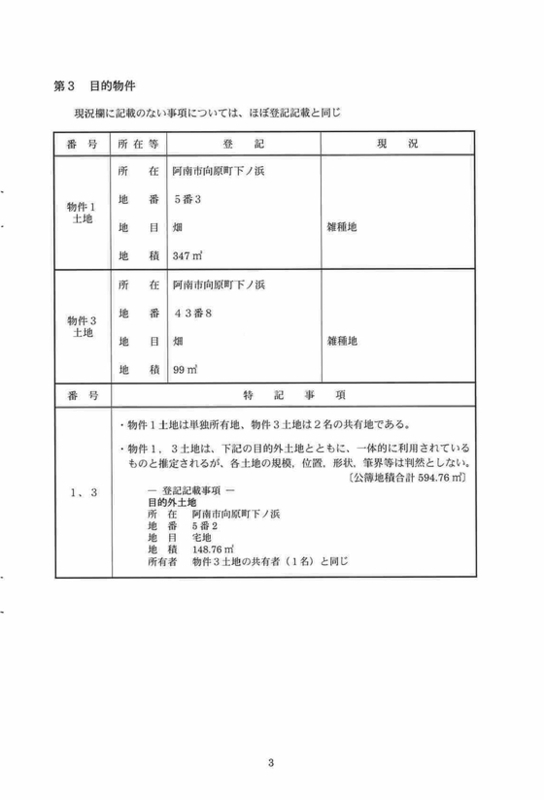 If you have a certificate of residence in Japan, you can use it, however please take responsibility at your own risk. Property price for assets not on court auctions does not include miscellaneous purchase expenses of about 7.5%. 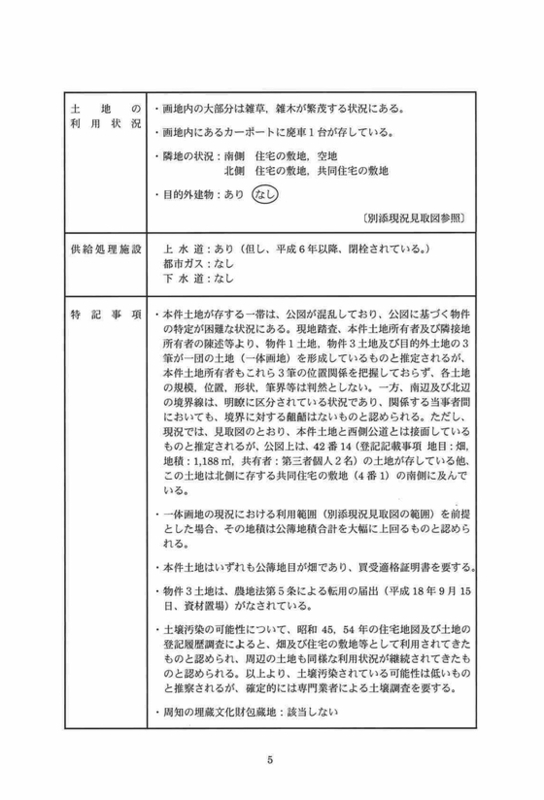 Thus buying the asset at 2450000yen in court auction is the same as buying the asset out of court auction at 2280000yen（excluding misc. expenses）. In foreclosed properties, expenses for purchasing differ from ordniary purchase. Generally, however, it takes about 30%, depending on location and asset, in intermediary margins. Court auction is the sole market in which general public can eliminiate this margin. For the same money, one can acquire better quality in foreclosed properties: auction concierges of 981.jp provide useful assistance. *Above figures are based on base bid prices. 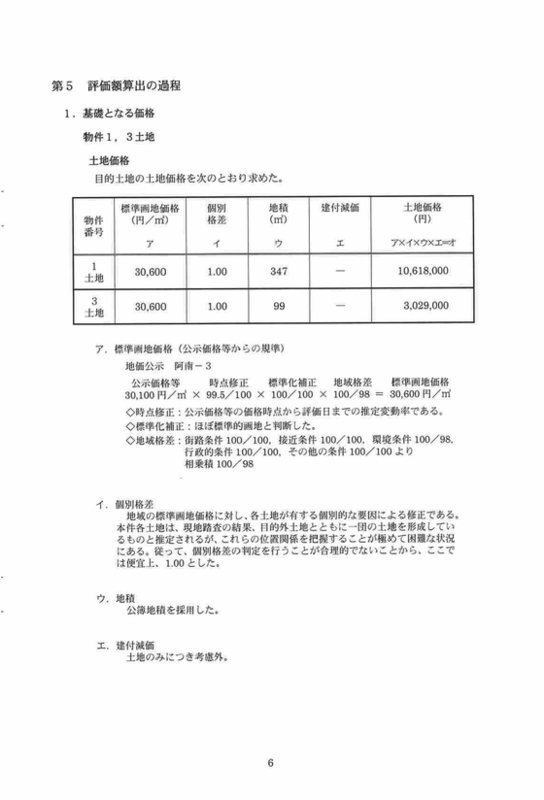 For actual total costs, see 「bid simulation」. For the content on property detail pages, please confirm with Tri-set documents; there may be filing on Civil Execution Code Article 63-2-1. 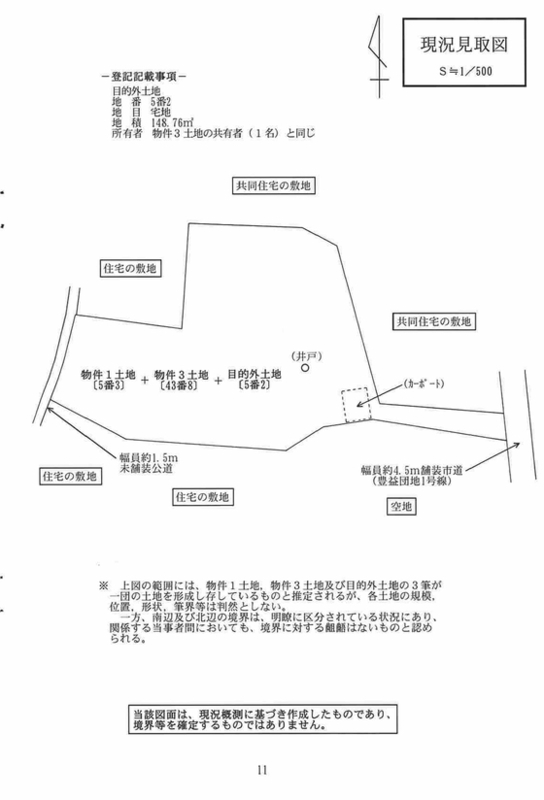 Some photos on Tri-set downloaded in this system may not appear on pages of this website. Cap rate and gross yield on the property detail pages are based on base bid prices; please consult auction concierges for actual returns and gains.